I am an afilliate at Amazon. If you need something, or anything, or whatever, you can buy it here for a very good price! Yes, even second hand. The creeper world series from Knuckle-Cracker are one of my favourite games. Great strategy games. It's a very small team who makes them but the games are simple and very addictive!. I've played creeper worlds for hours and hours. And the beauty of these game is: they all come with an really good editor. You can make your own puzzles and missions. Upload them and let the world play your levels. Normally, a game has about 50 or 60 playing hours, these games have a database of honderds of custom levels made by the peeps who bought the game. It has thousends of interesting playing hours for a great price. Click here to play the demos and find out. There are also free to play flashgames from the Creeper worlds series. Look here to tryout the creeper world games. Creeper worlds 1. Play 6 missions on the Training simulator and play 12 missions on Creeper world User Space. Or play a different mission every day on Creeper world Evermore. Creeper worlds 2. Play 10 missions at Creeper world 2 acedemy. Score Exchange is the largest online retailer of new sheet music from composers and arrangers all over the world. ScoreExchange.com offers thousands of sheet music scores for download for every instrumentation imaginable - from solo pieces to works for full orchestra, from classical to pop. To get started simply browse by instrumentation, composer/arranger, genre, purpose, event, difficulty or type or simply type what you are looking for into the search box. Play all your game in 3D with glasses. You can tryout the demo for 14 days. 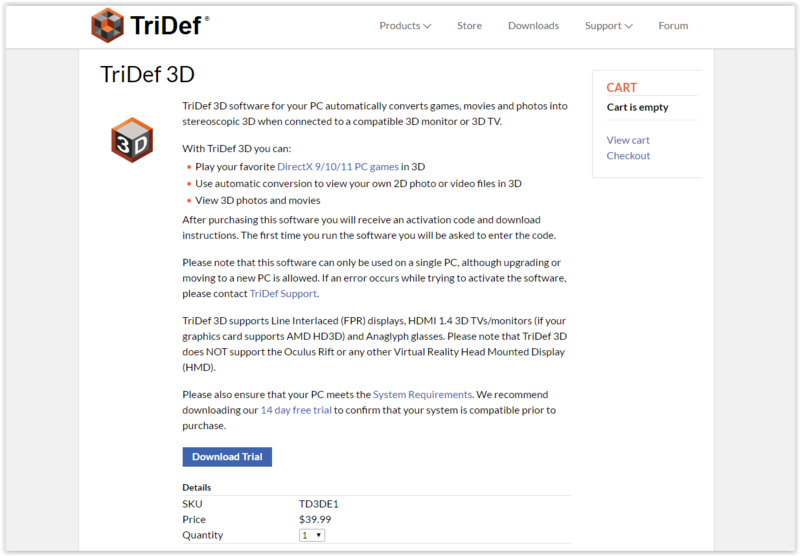 You can watch 3D Videos, watch a DVD in 3D, view 3D Photos and play Games in 3D.